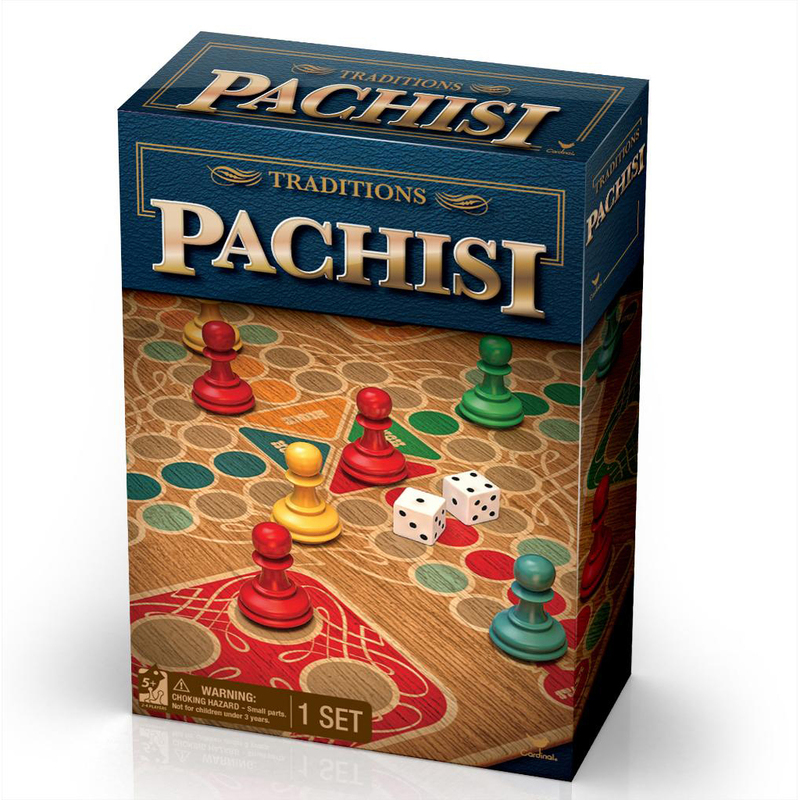 Pachisi is a classic strategy board game for two to four players. The players race their four game pieces from start to finish according to the number shown after rolling the dice. 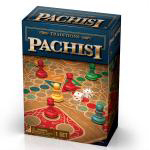 The first person to bring all of their pieces to the center of the gameboard is declared the winner.